Short Sale opportunity! 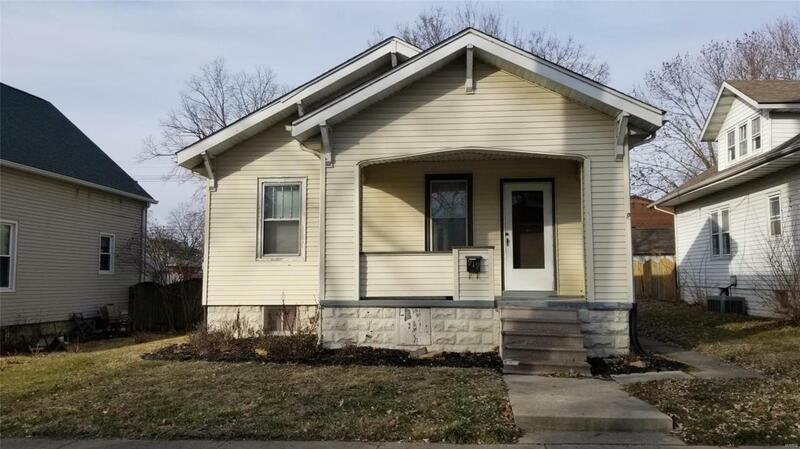 2Bed 1 Bath 1920s bungalow with some updates, full basement. Retains the old world charm and woodwork throughout! Dont miss the opportunity to pick up this great value property. PROPERTY TO BE SOLD 'AS IS'- SELLER TO DO NO INSPECTION REPAIRS OR CREDITS. Buyer to verify all property details. Buyer short sale processing fee will apply.